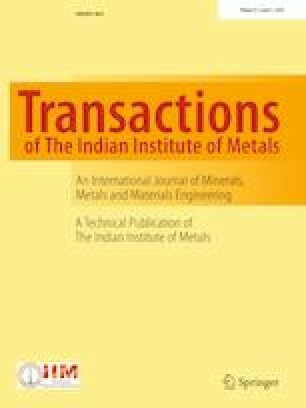 In this study, the effect of powder loading of 4605 low-alloy steel has been investigated on the rheological and mechanical properties of the final part manufactured by metal injection molding process. For this, two binder systems consisting of different percentages of paraffin wax (PW), polypropylene (PP), carnauba wax (CW) and stearic acid (SA) have been compounded with 55, 60 and 65 vol% of the powder. The manufactured samples were then tested for tensile, hardness, density and rheological properties. The results showed that with the increase in the powder loading, the tensile strength, hardness and density increase. It was observed that the higher percentage of the backbone polymer and surfactant resulted in higher mechanical properties of the final part. The optimum was made using the feedstock consisting of 55 wt% PW, 25 wt% PP, 15 wt% CW and 5 wt% SA along with 65 vol% of powder loading.